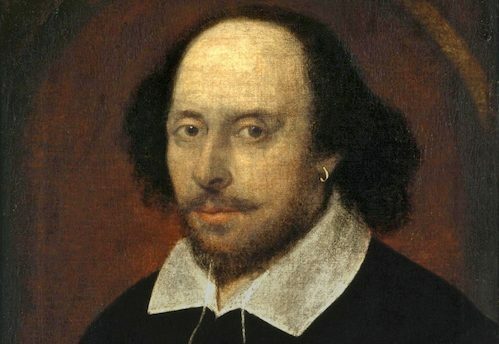 Our support for the Shakespeare Society of Southern Africa (SSOSA) can largely be attributed to Carel’s love for the Bard and connection with the president of the society, Chris Thurman. “CN&CO has been providing professional and financial assistance to the society since August 2018 – and it’s already been hugely beneficial to us,” says Chris. “Having a basic monthly income means that when small costs arise – either recurring costs such as the small salaries paid to editors/content managers of Shakespeare ZA, or once-off costs such as a contribution towards staging and filming scenes from Julius Kesara (isiXhosa) by director Sia Sikawuti – we don’t have to go cap-in-hand to the Grahamstown Foundation to borrow money. It provides the security of being able to commit to future projects, e.g. when director Greg Homann wants to rehearse and record a few scenes from the production of Twelfth Night that we are hoping to propose for the Gdansk Shakespeare Festival in Poland, I know that there is money available to pay for venue hire, technical costs, small honoraria for the cast, etc. Richard III opened today, 7 February 2019, at Maynardville in Cape Town. Read more about it here.